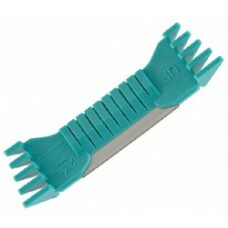 The unique blade attachment on the 3M™ Surgical Clipper with Pivoting Head 9661 accepts either the p.. Experience the difference a pivoting head makes. 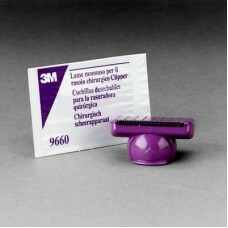 The 3M™ Surgical Clipper 9661L with Pivoting Head h.. 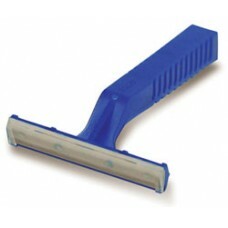 Disposable, blue handle with clear plastic guard. 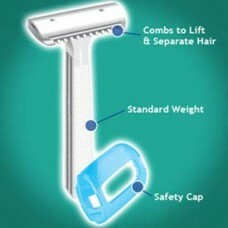 Twin Micro Edge Blade..
Dynarex Gallant Heavy Duty Disposable Prep Razor- BX/250 Safe; contoured handle with sure grip ri.. 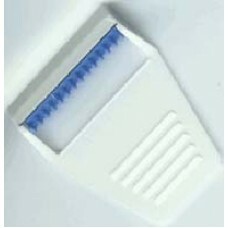 The sterile, single-use BIOPBLADE is a flexible scalpel used for cutaneous surgery, including: sha..
Personna Medical Double Edge Prep Razor- Box of 100 Contains a comb on both sides of razor to lift ..